Do we need programming languages? You may think that the answer is no. But, if you go by the recent trend you may need to change your mind. 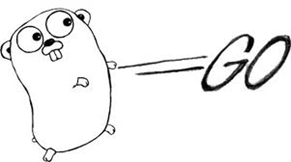 Why is Google working two (GO, DART) new programming languages? 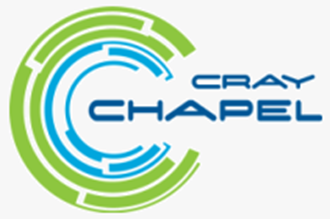 Why has IBM (X10), Cray (Chapel) and Red Hat (Ceylon) working on creating a new programming language of its own? 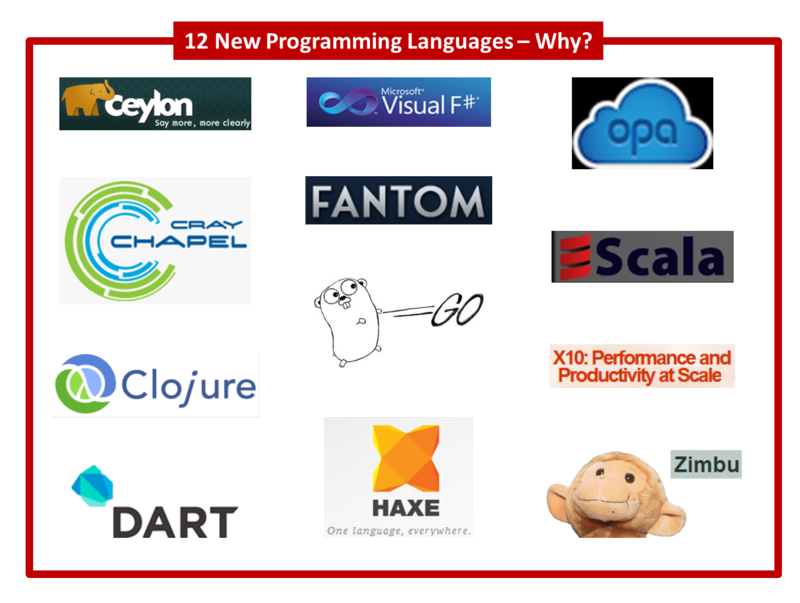 Why did the attendees of a recent conference in London select 5 (HTML5, DART, Scala, Clojure, Node.js) new languages as the most important software development trends for 2012? What does Neil McAllister mean when he says that these 10 (DART, Ceylon, GO, F#, OPA, Fantom, Zimbu, X10, Haxe, Chapel) programming languages that could shake up IT? Why did Anders Hejlsberg of Microsoft, the creator of Turbo Pascal, Delphi and C# launch TypeScript? Are new programming languages getting created just to satisfy the creative urge of somebody or has the technology evolution created the need for new way of programming and hence these new languages? There are 3 periods in history when there was a burst of new programming languages. Each of these periods is linked to a critical point in technology evolution. Other important languages which was created outside these time period are: (1) Pascal – 1970, (2) C – 1972, (3) Prolog – 1972, (4) Smalltalk – 1972, (5) Erlang – 1986, (6) Perl – 1987 and (7) C# – 2001. As you can see, they are very few. Are we entering another period which on hindsight will be classified as another period of technology transition? Only time can tell. Does cloud computing got anything to do with it? It most certainly does. But that is not the whole story – there is more to it. What could the Technology Drivers be? If you analyze the primary motivation behind these languages, you will see several common themes emerging. Cloud computing is all about distributing your process across multiple CPU and running them in parallel or concurrently. Current programming languages are not very well suited for that. Hence this attempt to create languages tailored for parallel processing. Functional programs are relatively easy to parallelize. However, pure functional languages have not been very successful. Hence this attempt to create multi-paradigm programming language. Well this is a dream which we have been chasing for decades. Will it ever be a reality? We never know. Hence this attempt to create multi-platform language! 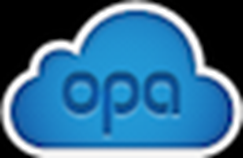 Cloud provides almost unlimited computing power which encourages us to build larger and more complex application. Building such application will require large teams and the code has to be easily maintainable. Also, the focus on frequent integration requires the process of compilation to be speeded up. Hence this attempt to create programming language for large application. 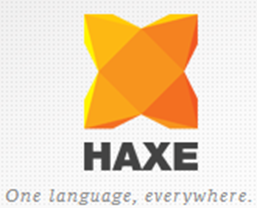 What is most interesting is that all the 12 languages are available under some form of open source license.